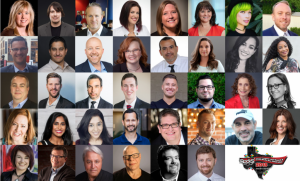 Rocks Digital Marketing Conference Texas 2018 is one of Rocks digital annual celebration of Local Search and Social Media Day. Rocks Digital is one of the greatest digital marketing organizations that introduces series of digital marketing, social media SEO, content, and mobile events around the world. The conference this year will feature 25+ speakers,workshops, and sessions that include the latest in the digital marketing and social media industry. Rocks Digital Marketing Conference Texas 2018 will take place for 2 days from 29 – 30 of June 2018 at Hyatt Regency North Dallas, Texas, USA. Explore the current trends and techniques in digital marketing, social media, SEO, content, and mobile. Meet the brightest minds in digital marketing and social media industry in the world. Learn from over 35 industry leaders. Attend workshops that matter the most to you. The expert lineup of speakers, panelists, and emcees will not only educate but entertain in each action-packed presentation. Keynote presenters include Lance Bachmann and Marty Weintraub. For more registration details visit here. 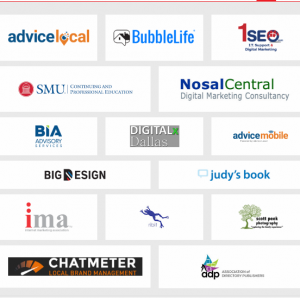 Follow up the Rocks digital marketing conference Texas 2018 updates here OR discover more Digital Marketing events, conferences & webinars in the USA here.